Log in using your Alexa app account. 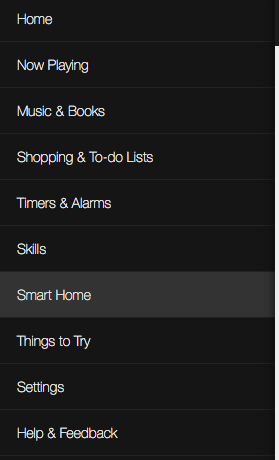 Select Smart Home from the menu options. Click on Get More Smart Home Skills. Provide your Login information to link the accounts. Select Accept under the Authorize App screen. You are now successfully linked! Come back to Alexa app, and select discover devices. 1. Log in using your Alexa app account. 3. Click on Get More Smart Home Skills. 6. Provide your Login information to link the accounts. 7. 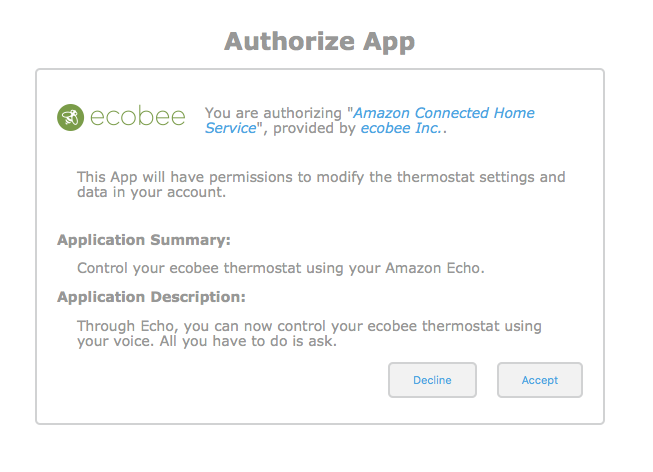 Select Accept under the Authorize App screen. 8. You are now successfully linked! 9. 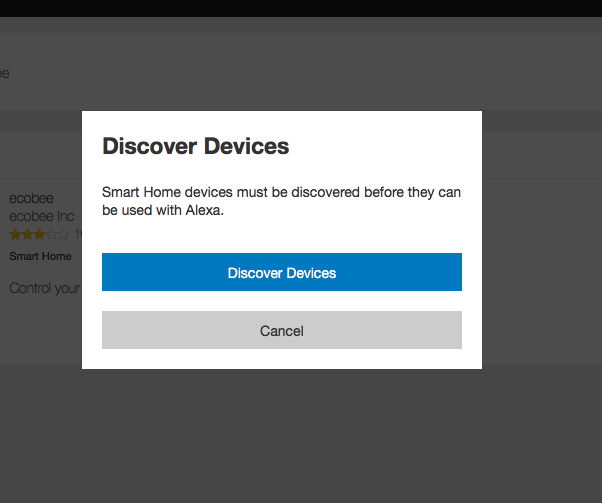 Come back to Alexa app, and select discover devices.